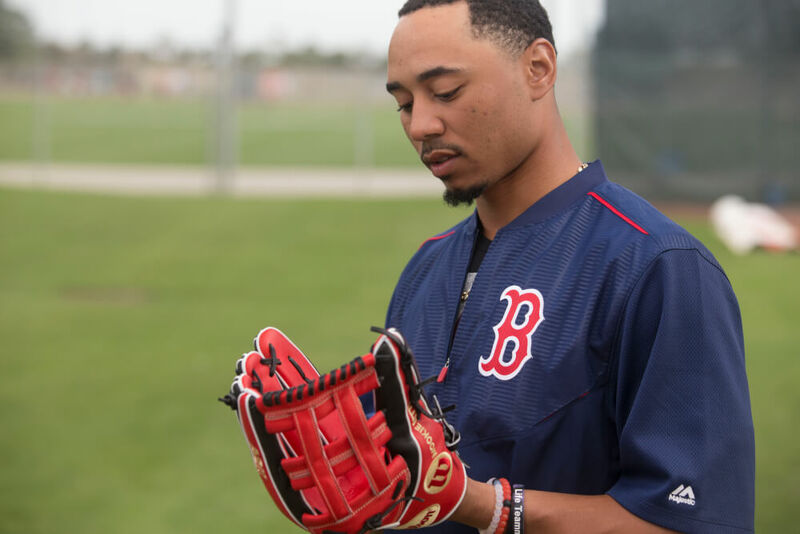 If you loved Mookie’s black and red Wilson piece from 2016, there’s no doubt you’ll love this one even more. 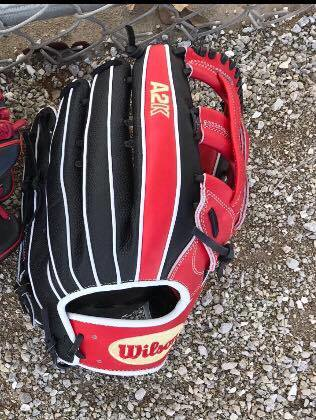 Not only did he incorporate more red into his glove this year, he also found a way to commemorate his Gold Glove 2016 campaign, by coloring the Wilson and W patches gold. This is something only Rawlings ambassadors typically are able to have, since they are the title sponsor of the award. We love the creativity by Mookie (who should have won AL MVP). 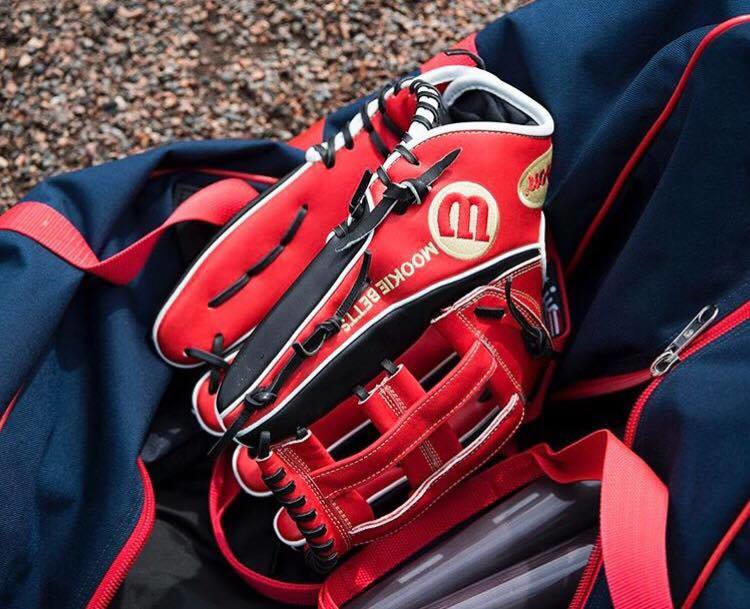 The other notable change Mookie made this year is the addition of SuperSkin, which reduces weight without sacrificing durability. 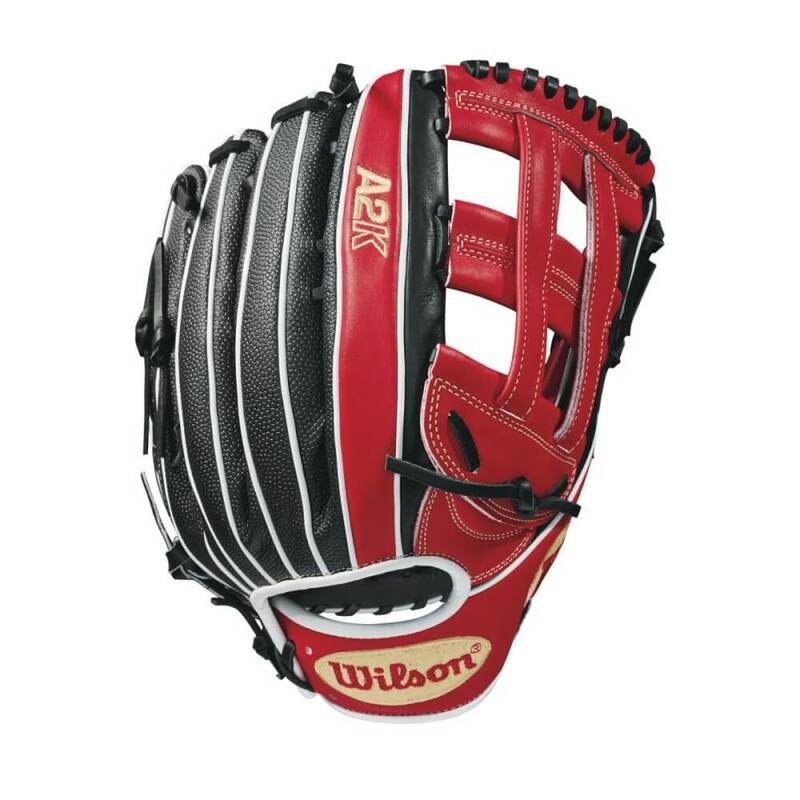 You can now get this glove to Mookie’s exact spec at the link.